Mark Penn is a pollster and analyst. He was the chief strategist for both Bill and Hillary’s presidential campaigns. NY Magazine calls him a Trump loving “sleaze ball.” Here’s why: He recently made the point that Trump makes promises and mostly keeps them. 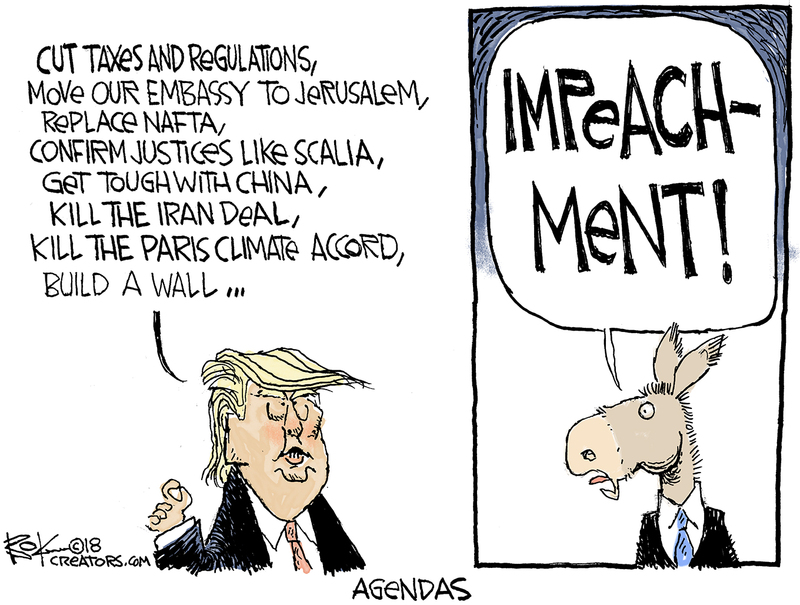 But Democrats only agenda is to impeach Trump. The post Agenda appeared first on Bokbluster.com.